Play music from Spotify or iTunes and get Musixmatch scrolling lyrics in time to the music. The Musixmatch desktop app brings you synchronized lyrics to any song that's currently playing in your Spotify or iTunes, making it easy to start singing along to your favourite tunes on your computer. 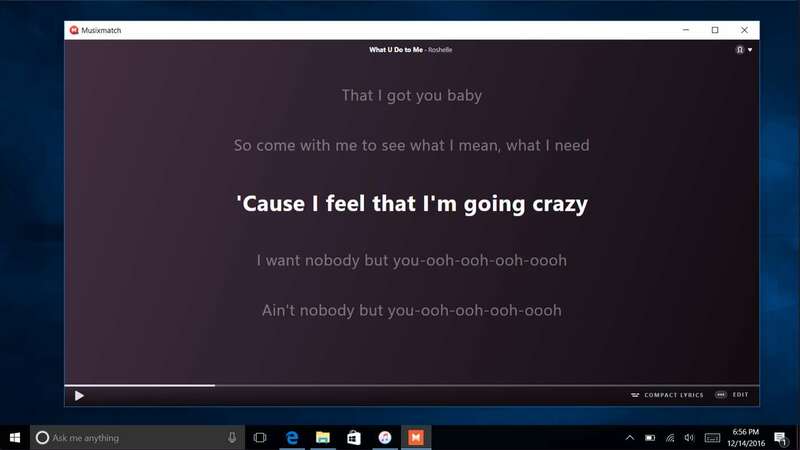 Simply open the Musixmatch desktop app, fire up any song on iTunes or Spotify and lyrics will appear in an always-on-top window. Complete your music experience with Musixmatch and never miss a word again! If you're using Windows 10, you must be logged in and check that your date of birth is inserted and saved. The desktop app doesn't open on Mac? Download the latest version of the app and try again to open it. The desktop app is not working through Spotify? click on "Copy debug log to clipboard"
No lyrics are displayed for the song you are listening through Spotify or iTunes? Please check if the Musixmatch app is currently running on your system. 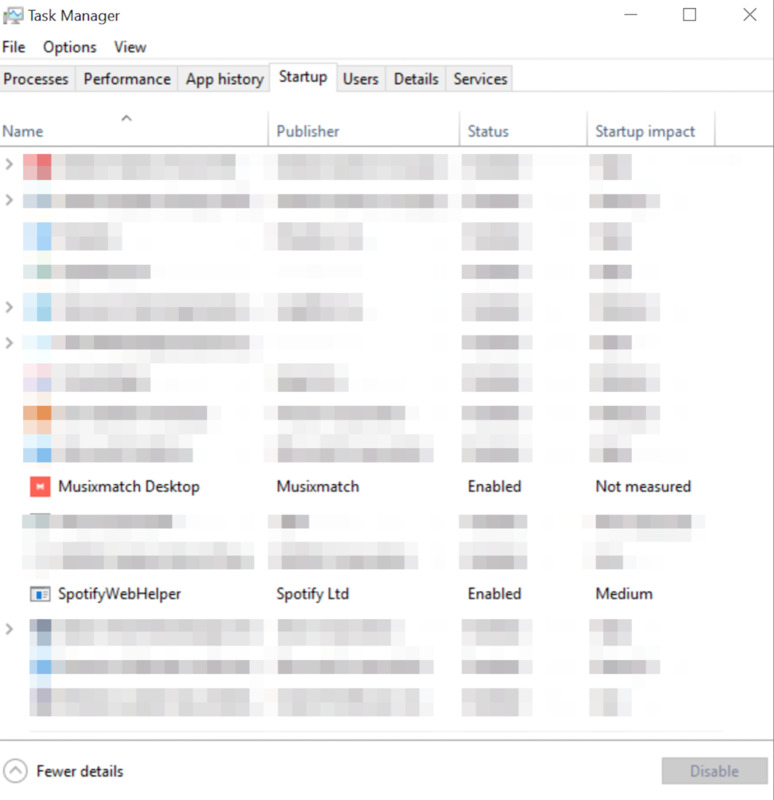 Go to Task Manager > Startup and then right-click on the program and select Enable Musixmatch from the popup menu. Then fire up any song from Spotify or iTunes and wait 10 seconds before checking whether the lyrics are displayed on the windows. If you still experience problems, report the issue writing at support+desktop@musixmatch.com so we can help you. When you try to log-in, you have a white window? You have Linux and the desktop app is not working? It's a current problem that you're solving. We apoligize for the inconvenience. It's finally time to enjoy the new Musixmatch app for Mac! Start listening to your favourite music using Spotify and iTunes and get scrolling lyrics across your screen in time to the music. You can download Musixmarth for Mac directly from here. If you have purchased our Premium plan but you still display ads, please check to be logged into Musixmatch using the same account you used when you purchased the Premium Plan. The Musixmatch subscription is associated to one Musixmatch account. Currently, it is not possible to transfer a Premium Plan from one Musixmatch account to another. Instead, you need to cancel your current Premium Plan and repurchase it in your new account. Lyrics Curators are the most passionate and active community members, hand-selected by the Musixmatch internal team based on the merit of their contributions. or you simply aren’t following the guidelines. • Post new lyrics when a song drops, add old songs we’re missing, or correct lyrics. • Creating new initiatives on the Forum. Have you been contributing for more than 3 months? Are your transcribed lyrics up to par with our lyrics guidelines? Have you been active on the Musixmatch Forum? Are you helping us with the new releases? Can you grant your help on your daily/weekly basis? If the answer to these questions is yes, please Apply now and you could be the next lyrics curator! This information will be visible to staff and some curators. Please make sure your email is valid and correct. A staff member or curators might get in touch with you for more information before accepting your application. Enjoy the new Musixmatch app for Mac or for Windows! Start listening to your favourite music using Spotify and iTunes and get scrolling lyrics across your screen in time to the music! There’s more to come – we’re currently working on several additions that will make the lyrics experience even more fun! Please stay tuned, and in the meantime, let us know what you think filling this survey. As a premium user you can save all the synced lyrics and their translations locally for offline listening. 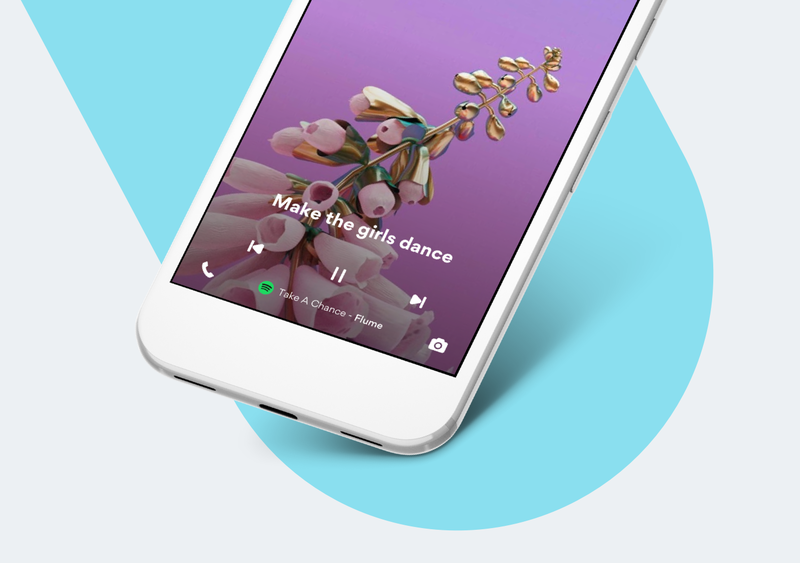 Every song you will listen to will be saved on your device and you will be able to enjoy your music with lyrics everywhere you go while saving on your data plan. In-app synced lyrics and their floating version will be displayed without advertising to let you enjoy the lyrics you love without interruption. Premium users will have a dedicated faster service to make Musixmatch faster in loading lyrics, instantly. Cancel any time you like. In order to sync the lyrics with the music you need to be able to play the song and control it from the Musixmatch app. You can either connect to a Spotify Premium account or have the song downloaded on your device's library. 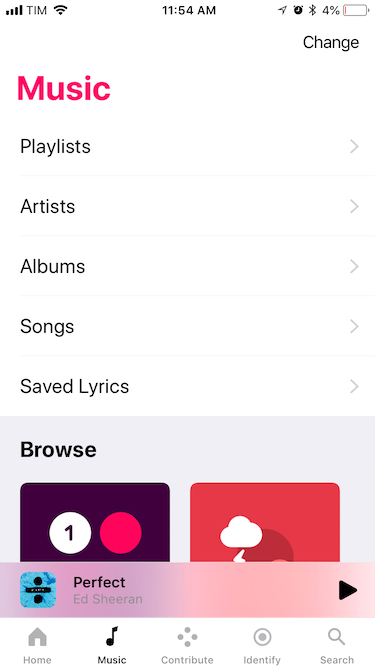 Once you have the possibility to play a song from the Musixmatch app you can directly sync the song you're listening from another music app or look up the song you'd like to sync on tap on the colored dots icon to start syncing the song. To upgrade your Premium plan you must purchase the subscription with the same iTunes or Google Play account on which you made the initial purchase. On Android please check your current Play Store account from the Google Settings app. Please make sure you're using the same email on which you received the receipt of your initial purchase. In case you made the purchase from an iOS device you must upgrade your plan from your iOS device using the Musixmatch app. Thank you guys for all your comments and support! With your continued contribution of feedback and ideas we keep making Musixmatch better together. We want to let you know some of the top ideas we have been able to add to Musixmatch and the ideas we haven’t been able to get into our apps yet but we're reviewing and considering for the next releases. Please keep telling us what you would love to see added to Musixmatch, we’re eager to hear your thoughts! No more Community approval request, now lyrics are available immediately after being submitted by contibutors. A special thanks to @Yasito who collected a lot of great ideas and made us understand better which features are important to you all. See the complete list here : List of Suggestions for Musixmatch and upvote his post to show support! Find a way that will allow us to fix wrong lyrics more easilly. With Musixmatch Premium you can enjoy any synced lyrics and their translations - online and offline. To access your favorite lyrics while offline, simply open them at least once when connected to the internet. This will automatically label the lyrics as “Saved Offline” and make them available for your offline enjoyment. When you will open the song the saved lyrics will automatically display. All your offline lyrics will be available from the Saved Lyrics section in the My Music tab. From there you will be able to manage your offline lyrics and clear all of them if needed. Go your device’s Settings menu. Go again your device’s Settings menu. Select the Tap on Force stop. Launch Musixmatch again and then open your favorite player one more time. With the help of our Community we want to make available for anyone the freshest new songs lyrics and albums. We’re also constantly trying to grow our database by adding old songs too. Whenever you see that a song has missing lyrics, click Add lyrics, write down the lyrics and save it. Contribute page: Find out which missing lyrics we recommend you to add from your personalized list. Musixmatch Discussions: Forum Managers and contributors post if they need team members. If you are new to Musixmatch your lyrics will need to be approved by other users before they get published. You can invite your friends to review your lyrics by sharing the Musixmatch link via your favourite social media channel. When your lyrics have been approved by the community, they will appear online and will be ready to be enjoyed by everybody. Unfortunately translated lyrics are not supported yet on the Desktop app but that's something we're working on and it will be available in the next version of the app. Musixmatch will make you love your lock screen. Lyrics fan? If you love memorizing and singing along to lyrics, the new Musixmatch Lyrics LockScreen is what you need! 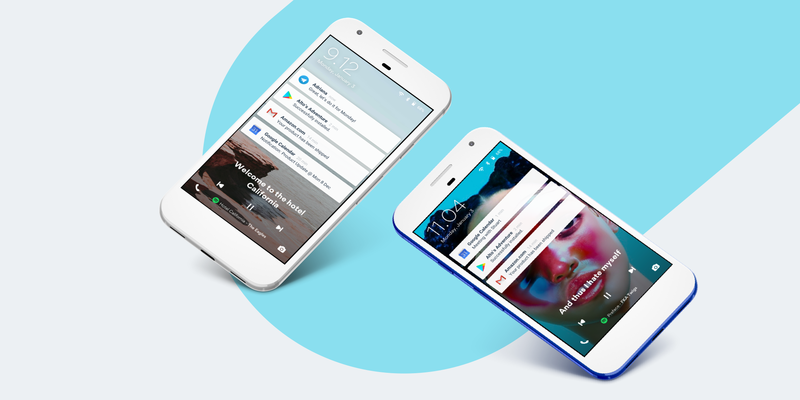 We’re introducing a new simple and useful app to get the lyrics to whatever song you are currently playing from Spotify, Google Play Music, Pandora or from any other music app, directly where your attention always is, on your lock screen. The syncing between lyrics and music is one of the coolest things about it, but it’s not over yet! With its simple design, the Musixmatch Lyrics Lockscreen makes your screen look elegant and beautiful. Enjoy its simple and elegant design. Download the new Musixmatch Lyrics Lockscreen app now from the Google Play Store. Whenever a Chromecast is detected on the same Wi-Fi network of your device and you are playing music from your local files, the Chromecast icon will show up the top right corner of the player screen. Chromecast works with your local music files only. Due to technical limitation is not possible to cast your Spotify music (as well as Youtube and Google Play) to Chromecast. Floating Lyrics service is not available on Chromecast. We are very thankful to the users who are contributing to the Musixmatch catalog making it better for everyone, our community is what makes Musixmatch great! We reward the top members of our community with a free Premium plan when they unlock the Rockstar badge. The Rockstar badge is awarded by our Master users who stand out for the quality of their contributions. Below you can see how our Rockstar badge looks like. 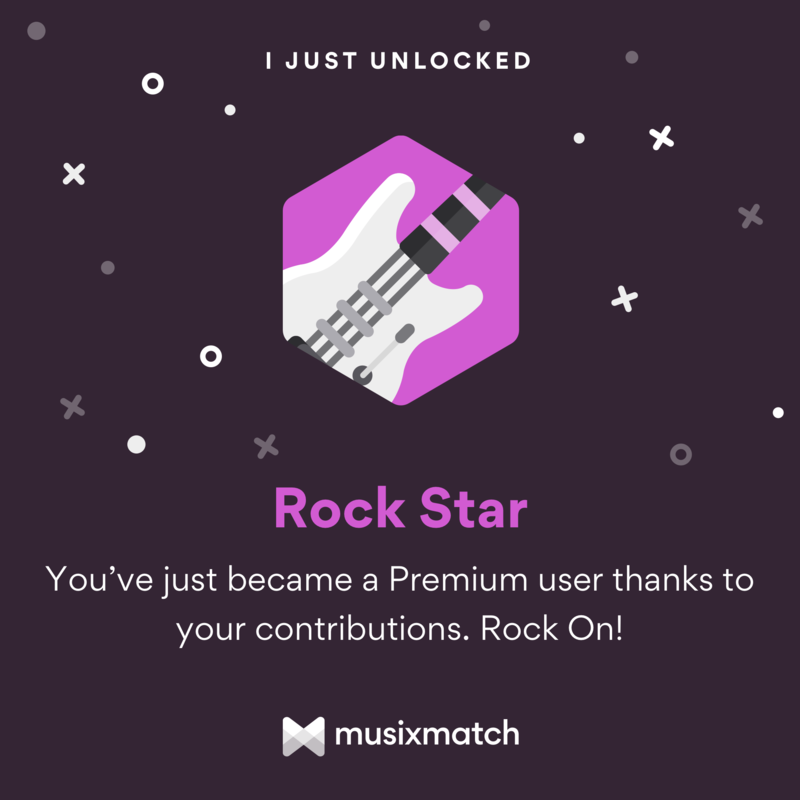 If you're seeing yourself as Premium user even if you didn't make any purchase, check out your profile and look for the Rockstar badge. Why some lyrics are locked? Songs which say “locked” are lyrics that have been checked by our moderators and you can no longer be edited. However if you think there’s something the vigilant eyes of our moderators may have missed we’ve missed, let us know by clicking the “Flag lyrics” and then "Wrong lyrics". You can also ask one of our Lyrics Curator to check them using the tag @ Global-Moderators.